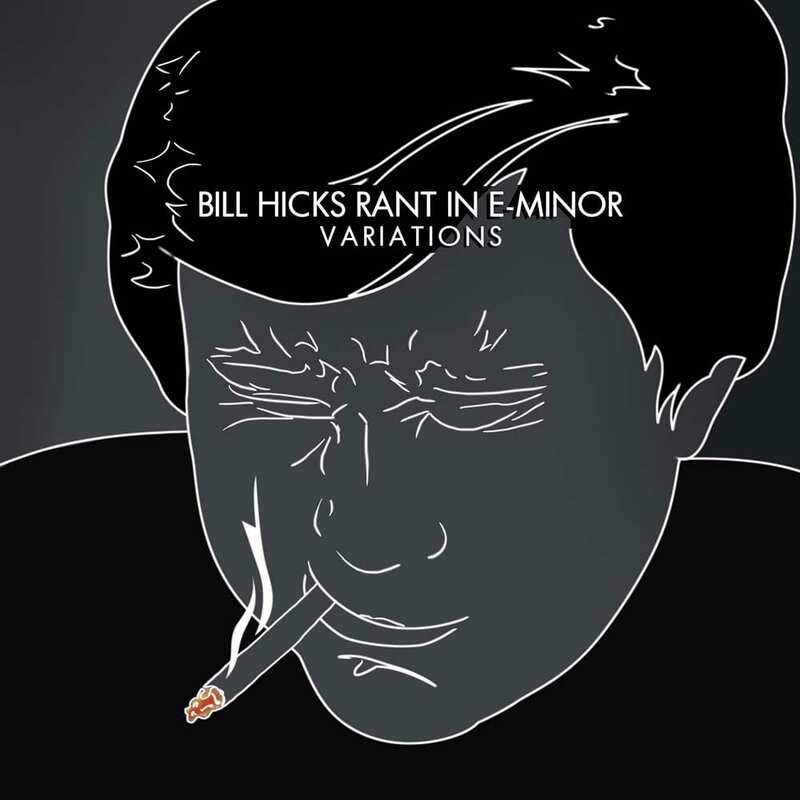 Rant In E-Minor: Variations is Bill Hicks’ most brilliant album in its raw form with no music interludes. The original release was compiled from multiple shows in Austin, Texas and other locations; this version is one of those Austin evenings, October 24th, 1993. It contains Hicks’ classic material, never-before-heard bits, and some new twists on some of everyone’s favorites.